Rooting is to Android what jailbreak is to iOS, and hence, one of the most important aspects of Android smartphones and tablets. One interesting thing about this operating system is the highly active developer community that is so quick to take up new devices, that even the likes of Nexus 5 have already been rooted, despite being out for just a few days. Even better news is that the root is quite easy to achieve, and in this post, we’ll show you how to root your Google Nexus 5 using ChainFire’s CF-Auto-Root. The root is rather simple, working by virtue of an unlocked bootloader on the Nexus 5, which, in turn, allows you to load a modified boot image (ChainFire’s). The modified boot image then injects the superuser binary in the right place within the OS, along side the actual SuperSU APK, allowing for full root access. Easy said, and easy done, too. This method will also unlock your bootloader in the process. Finally, the fine point. 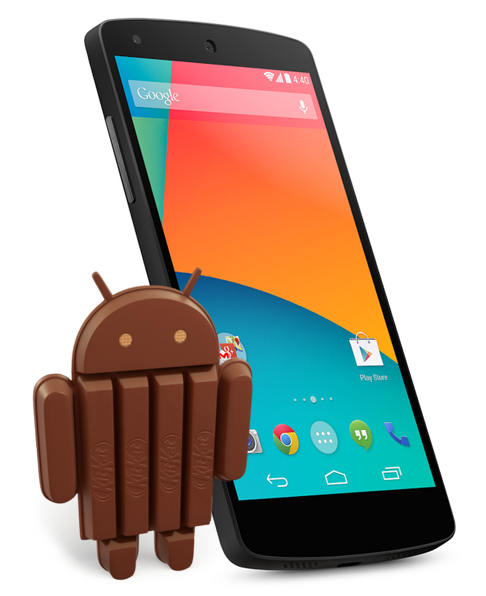 Please do understand that rooting your Nexus 5, or unlocking its bootloader otherwise, will void your warranty. The method herein has been around for ages and been tested thoroughly, but should something go wrong, you don’t have anyone to blame – you follow these instructions at your own choice. Step 1: From the link above, grab the CF Auto Root package and extract it to a convenient location on your PC. Step 2: Power off your Nexus 5, disconnect from USB cable and power it on back by pressing and holding Volume Up and Volume Down keys at the same time. This will put your device in Fastboot mode. Step 3: Connect the Nexus 5 in fastboot mode to the PC using USB cable, and navigate to the folder where you extracted CF Auto Root files. Step 4: Simply double-click and run the file named root-windows.bat, and let the script do its work. Follow any on-screen instructions as prompted. 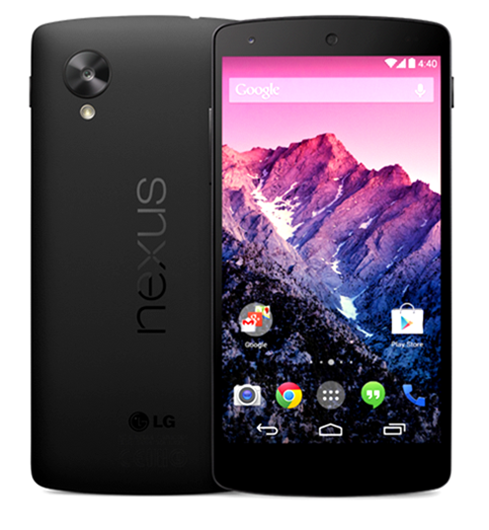 Once the script finishes running, your Nexus 5 will have both an unlocked bootloader as well as root access. Check for the availability of SuperSU APK in your app drawer. Enjoy!